Dry hair? Baby oil is perfect for stubborn and dry hairs. It keeps my locks soft and shiny. However, getting rid of it is quite tough. Have you discovered the techniques on how to get baby oil out of hair? I do use baby oil to my hair since I can remember. My mom used to tell me that it makes my curls grow fast. Whether it’s true or not, applying it has become my weekly habit. Baby oil does not only makes my hair gorgeous, but it also saves me from spending money and effort from going to salons. So what do I do when it’s time for rinsing? Removing the icky feeling out after using baby oil is just quick and easy. That is if you know how to do it. I use warm water when eliminating oil from my hair. Warm water opens the hair cuticle, thus draining the excess oil absorbed by the hair. 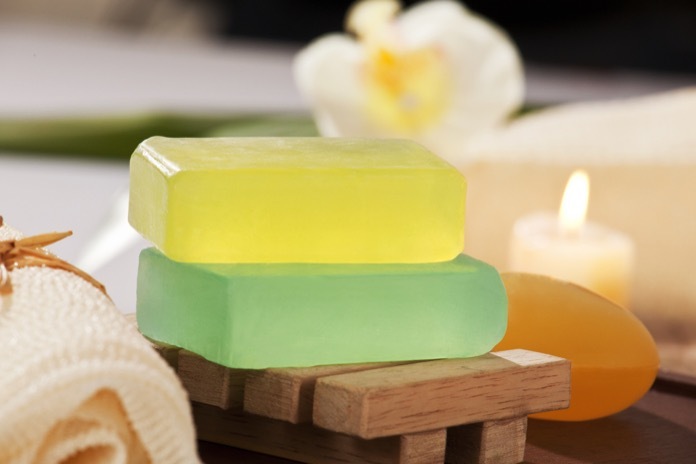 Yes, glycerin soap usually leaves our skin and hair greasy. You may say it would worsen the oily problem. Yet, glycerin blends well with other water-soluble ingredients. So, when I rinse my hair using water and glycerin soap, it bonds with the water easily, washing along the oil from the hair. The baby shampoo comes first in my mind when it pertains to cleaning an oily hair. Since they are made for babies, it naturally has mild chemical ingredients. It would gently clean the hair with just minor reactions to oil. Lemon juice is rich in citric acid that serves as a natural cleaning agent. When I apply it to my oily hair, it eliminates the grease that was stuck to the strands and scalp. If you have apple cider vinegar, as an alternative, it will work for the same purpose too. Remember washing the slimy part of the plates when using the dishwashing soap? You could do the same for your hair. Dishwashing soap also has the anti-agent that fights oil. But be reminded that using too much of it can damage your hair. The powder can absorb oil well. It makes rinsing easier. If you don’t have one at home, a good alternative is a cornstarch. It’s something different but it really is effective! To bring back the volume of my hair, applying conditioner at the end of the process is advisable. I have already mentioned to you the important things that you need in order to clear your hair from baby oil. Now, you are ready to do the simple steps. Take note that using in excess of any of these will cause harm to your hair. Each item is effective in cleansing the hair from excessive oil. Nevertheless, applying only one or two would take longer to work. In my instructions, I have indicated the use of each one in the proper order. Don’t forget to use warm water. Wash your hair using the baby shampoo. Typically, baby oil brands have a corresponding shampoo along with it. If possible, use the same brands for more proficiency. Make sure that the shampoo covers all from root to tip. Rub it gently to your hair allowing it to penetrate to the hair cuticle. Apply an additional amount of it if needed. Massage your scalp too allowing the shampoo to clean the extra oil that’s trapped in the roots of the hair. Let the shampoo linger longer than usual before rinsing it properly. Now it’s the dishwashing soap to do the trick. As I have mentioned, this is a strong anti-agent so just a little bit of it is needed. Rub a small amount of dishwashing soap to your hair. It bonds well with the oil. Like the application of baby shampoo, thoroughly wash all of your hair from root to tip. Massage hair and scalp, let it stay for a few minutes and rinse. Get the towel, and let it dry. Still, if you can’t take the idea of using dishwashing soap for your hair, glycerin soap is an excellent alternative. I recommend those that don’t have perfumes and dyes. When hair is dry, it’s ready for another rinsing using the lemon juice! You may feel that your hair is already slightly light and soft. But, let us continue removing the stubborn oil that’s left. Depending on the amount that you need, mix lemon juice and water. Apply the mixture to your hair. The application method is the same as the shampoo. The ratio would depend on your hair’s length. Mine is shoulder length and I used ¼ cup of lemon juice blended with 1 cup water. Apply it to your hair equally. The acidity of the lemon will get rid of the oil. At the same time, it will eradicate the odor of the dishwashing soap that you just used earlier.Too much lemon juice may damage your hair due to its level of acidity. If you don’t have time to get some lemon juice, apple cider vinegar always comes in handy. It is a perfect alternative to lemon juice. Congratulations! You’ve successfully completed the steps on how to get baby oil out of hair. Now that it’s already clean and oil-free, let’s do the final step to bring back its natural look. Wash your hair using shampoo for the second time. 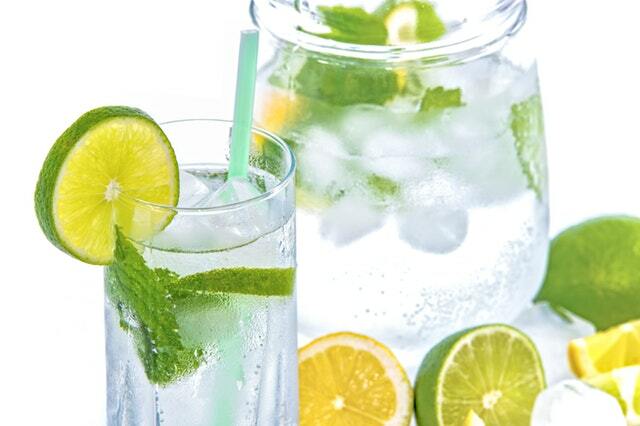 There is a chance that your hair will become dry after the use of lemon juice. Rinse and treat it with hair conditioner. Use a clean towel when drying your hair. It will give you a chance to check for remaining excess oil. When after all the steps are done and you still feel slightly icky, you can use your baby powder. Apply some to the area where you feel the stickiness. Do steps 1-4 again. This method will take time to be effective especially if you put too much oil in your hair. Only step one is applicable to your baby’s hair. Using dishwashing soap and lemon juice is too harsh for baby skin and hair. I recommend hypoallergenic shampoo and powder for your baby. 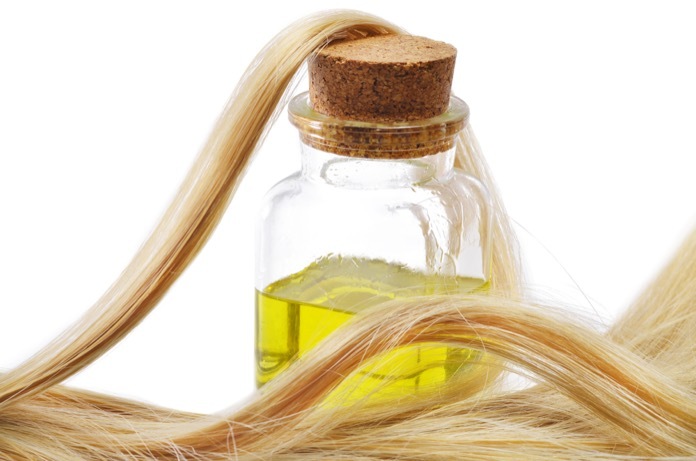 Don’t let oil stay for long in your baby’s hair. Sticky hair traps dirt and may cause itchiness to her scalp. Itchiness may result to babies pulling their hair. I have shared with you in detail the steps on how to get baby oil out of hair. Follow the easy steps for a quick solution to your oily hair problem. Remember, any excess usage of hair products brings harm to your locks! Now, it’s your turn to share it with your friends! How Can You Find The Best Minimizer Bras For Large Breasts?